The 153rd anniversary Battle of Selma Civil War Re-enactment will be held April 2018. Please check back later this year for additional information. We will have an organized agenda of living history lectures in addition to tours of the Civil War campsites and period Sutlers. 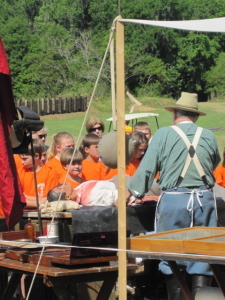 Your students will get to see firsthand how soldiers fought, dressed, and lived during the Civil War. We are also adding Civil War lesson plans on our website, www.battleofselma.com, for the benefit of you and your students. 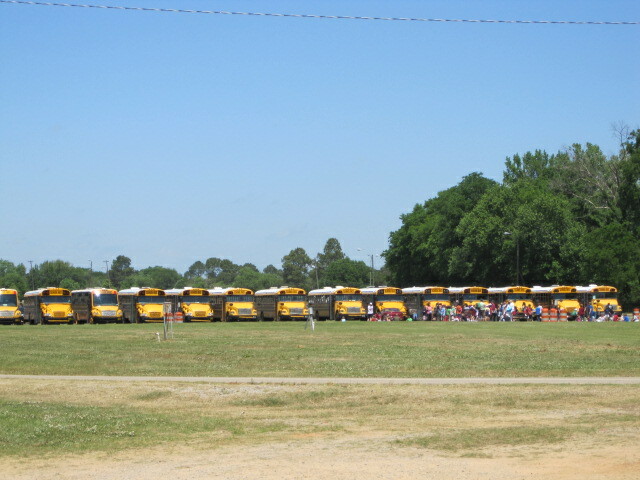 We feel that our “School Days at the Battle of Selma” will make an exciting and enjoyable field trip for students of all ages. The admission price of this year’s “School Days” is $7.50 (teachers and a reasonable number of chaperons will be admitted free of charge). 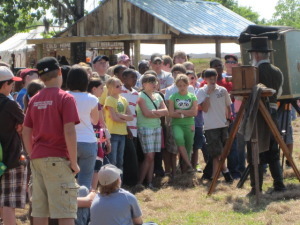 For home schoolers every attendee, including teachers and chaperons, pay the same as students. 1. “School Days” sessions will be conducted in 2018 at 9:30 a.m. and 12 p.m. each day. Each session will last approximately one hour and thirty minutes. Selma area Schools are asked to consider the 12 p.m. sessions. 2. In order to have smaller groups, we have set a maximum number of students for each time slot on a first come, first serve basis. It is very important that you return your registration form as soon as possible in order to ensure that you get the time slot requested. Do not hesitate to call me if you have any questions. Each “session” will have 8 to 10 interpretive stations conducted by “living historians” lasting 10 minutes each. 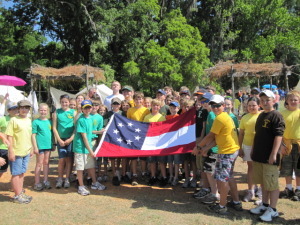 These “stations” will include artillery (cannon) drill and firing; a lesson on the various uniforms worn during the Civil War; an infantry drill and firing (with an explanation on the rifles being fired); musicians of the period (using period instruments); mounted cavalry; a blacksmith; and a Civil War Medical Hospital Display; an actual campsite; and other period presentations. Once your group has conducted their session, they will be free to roam the 40-acre site for as long as they please (you may arrive early or stay late). 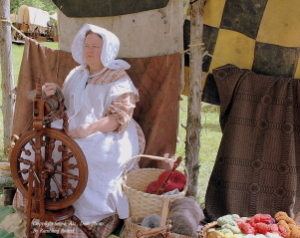 There will be a Sutler (souvenir) area that will have many unique and period toys, uniforms, and living essentials for sale. There will also be modern and period food and drinks, including root beer and kettle corn, available for sale as well. You are encouraged to bring picnic lunches.